Feel beautiful with the simplistic beauty of the Kate Spade New York® Pearlette Mini Pearl Pendant. Mini floral spade pendant with faux pearl accent. 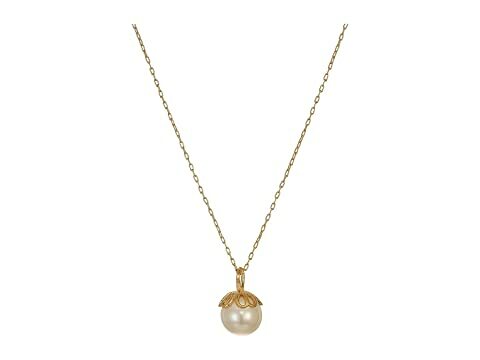 We can't currently find any similar items for the Pearlette Mini Pearl Pendant by Kate Spade New York. Sorry!